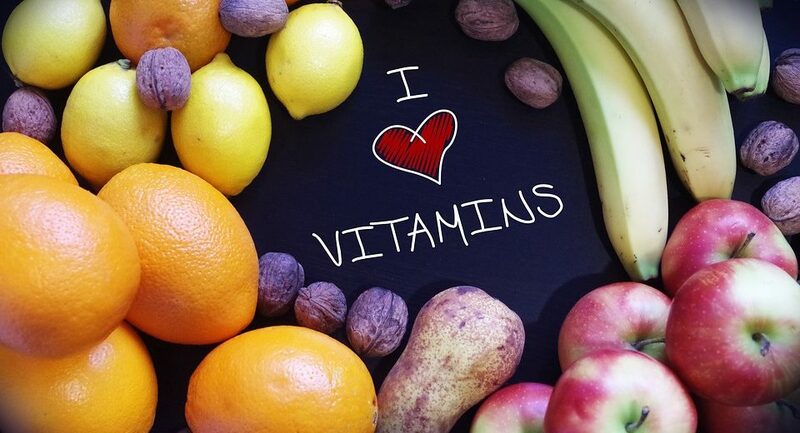 Home / Posts tagged "superfood choices"
I do love my vitamins, especially when they come from nothing but whole foods! Recent dietary research has uncovered 14 different nutrient-dense foods that time and again promote good overall health. Coined “superfoods,” they tend to have fewer calories, higher levels of vitamins and minerals, and many disease-fighting antioxidants. Beans (legumes), berries (especially blueberries), broccoli, green tea, nuts (especially walnuts), oranges, pumpkin, sea vegetables. cold-washed non-gmo soy, spinach, tomatoes, gluten-free oats, and fermented non-dairy products can all help stop and even reverse symptoms that so many of us are dealing with. 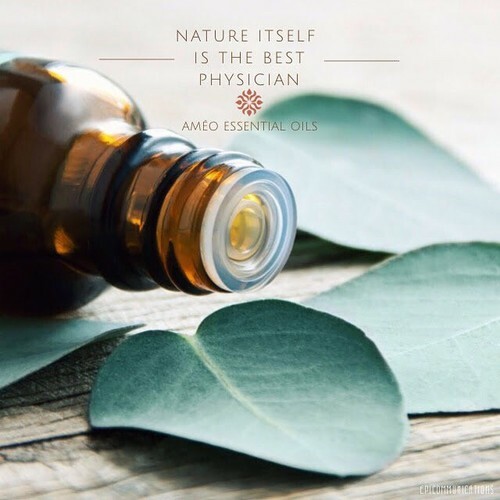 And where one might have an effect on a certain part of the body, it can also affect the health of other body functions and performance, since the whole body is connected. With these simple whole foods as the base of a balanced, solid diet, weight loss gimmicks and other fly-by-night programs can become a thing of the past in your life. Conversely, the ill-effects of an unbalanced diet are several and varied. Low energy levels, mood swings, tired all the time, weight change, uncomfortable with body are just a few signs that your diet is unbalanced. An unbalanced diet can cause problems with maintenance of body tissues, growth and development, brain and nervous system function, as well as problems with bone and muscle systems. Symptoms of malnutrition include lack of energy, irritability, a weakened immune system leading to frequent colds or allergies, and mineral depletion that can trigger a variety of health concerns including anemia. And since the body is connected, realizing that an unhealthy body will result in an unhealthy spirit only makes sense. 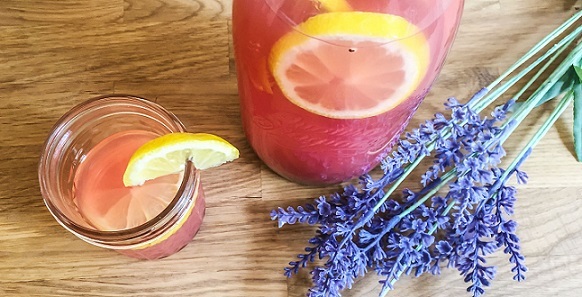 When we nourish our body with these superfoods and complement them with other nutrient-dense and healthy fresh foods, our spirit will be vitalized and healthy as a direct result. Many modern diets based on prepackaged convenience foods are sorely lacking in many vitamins and minerals, which can affect our mental capacities as well, and cause irritability, confusion, and the feeling of ‘being in a fog’ all the time. 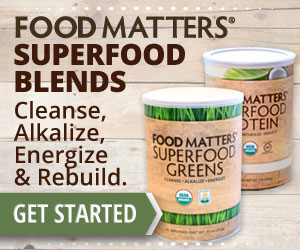 Superfoods can be the basis of a sound, healthy, nutritious solution to curing many of these ailments and more. 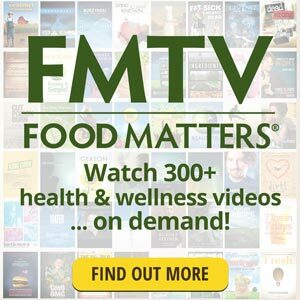 Over 300 documentaries, expert interviews, recipe videos and more. It's NETFLIX® for Health & Wellness.! Follow Barbara's board Paleo Vegetarian on Pinterest. Barbara has a ton of knowledge and personal experience that gives her compassion and ability to look at the bigger picture. 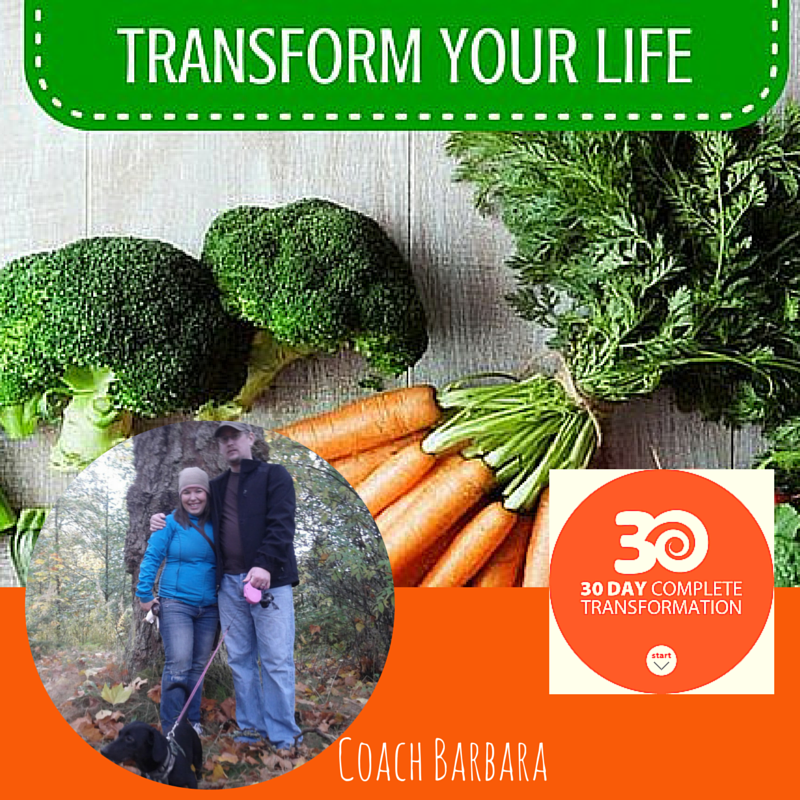 Barbara offers a vast (and growing) knowledge of nutrition, holistic/alternative treatment, and fitness. She seems to genuinely care about the welfare of her friends and clients, is kind, and honest. I know that if I have a question about anything having to do with improving my health naturally, I can trust Barbara for sage advice. 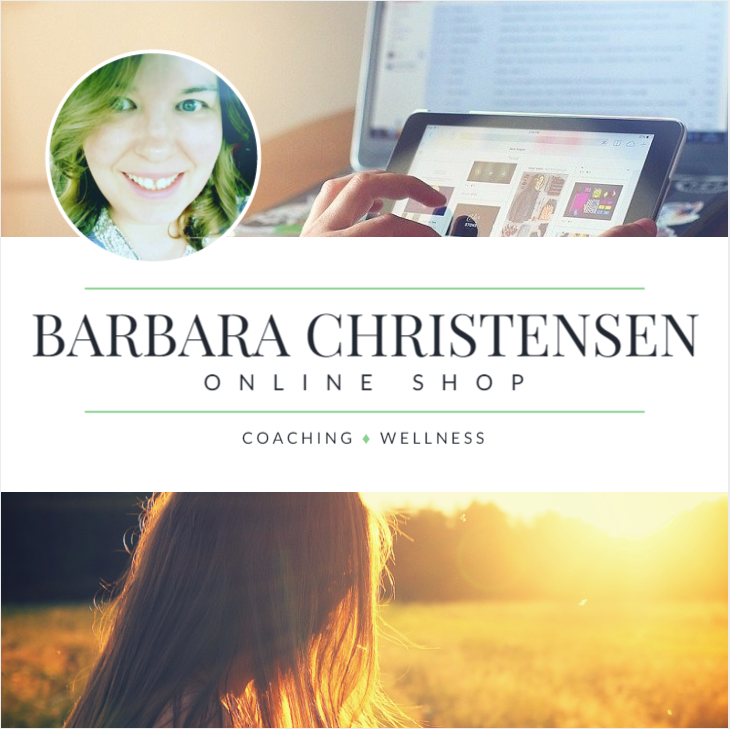 Barbara of Bija Coaching is an excellent coach and resource for all things health! Whenever I've had a question, she hasn't just answered it, but has provided other insights that help me in making smart health decisions. She also shares lots of great info and resources to my online Nudge Village community. Highly recommend working with her. She's for real. She's experienced. She's informed. Work with her! Barbara Christensen helps people understand that there are more options in your life then what we have been trained to think. Barbara makes you think about the possibilities not the outcome. Barbara has made people think about what the mind, body and your life really need to make you feel in balance. Barbara is one of the most resourceful connections I have been blessed with. She is very knowledgeable and patient when it comes to helping with technology. If there is something I can't figure out she's always more than helpful to go out of her way and guide me as well as make other awesome suggestions! She is definitely in my top 5 as far as fantastic connections when it comes to my business! 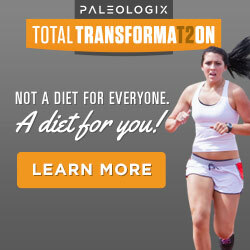 It's day 10 of the Transform30 challenge that Sharon and I are doing! I haven't jumped on the scale yet, but I am feeling great and noticing my clothes fit just a little better smile emoticon. Enough is enough! I'm in the zone and appreciate all of the encouraging comments and "likes" as I continue to post on these changes I'm making in my health! It's been 1 month since I started this. The shorts I used to have to unbutton to sit down in, I can now take off with them fully buttoned! This has been amazing! I'm down 10 pounds and at least one size! I'm in this for life! Never felt better! I'm on week 4 of the Platinum Transform 30 program. Along with shedding 9 pounds and my skin being virtually flawless, the biggest changes I have noticed are that I'm sleeping better than I have in YEARS. Finally, getting 8 hours uninterrupted sleep. and a drastic reduction in my fibromyalgia symptoms. 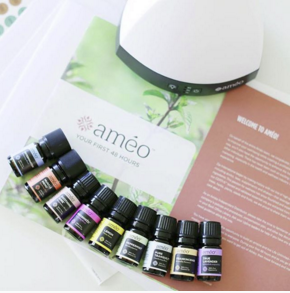 No morning body aches, no headaches, no afternoon exhaustion and no restless legs at night. What an exiting morning to realized that I can now wear my favorite Award Night Dress again and it's all because of Juice plus, Gentle Yoga 3xtimes a week & Zumba Gold 2xtimes a week and of course monitor on what I eat each day. Shout out to Barbara Christensen on helping me be the healthiest and feel the best I've ever felt in my life. Life has been nothing short of hectic and non-stop between work and school and with her help and guidance my energy levels are up and I feel amazing! Thank you for all you do for me! I wouldn't be able to handle all the chaos if it wasn't for you! My husband and I have been on the T30 for 30 days. 2 shakes a day and clean eating. We have lost a total of 15 lbs, and 17 inches. We feel great. Hi! I lost 4lbs in my 1st 3 days :) I'm already feeling better. 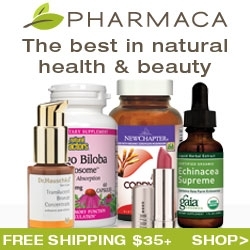 I went to a new homeopathic dr on Tuesday... She said Juice Plus is awesome! I just wanted to thank you. Glad I did it and lost 7kg as well. So a couple of weeks ago I started taking a trio of fruit/veggie supplements. I did this not to lose weight, but to aid my body in getting the nutrients I have deficits in. I've noticed three significant things. 1) inflammation is decreasing in my body/edema.2) my face is flawless, not a zit anywhere. 3) my energy is increasing and I overall feel kinda better. Many of you know I was diagnosed with Cushing's Syndrome in March. I also suffer from Chronic Fatigue Syndrome, Chronic Regional Pain Syndrome and Infiltrating Anemia. I don't fall for gimmicky things, however, this clicked. If you think you could use more fruits and veggies in your diet, PM me. I take 6 capsules (2 of each kind) in the morning. I eat as clean as possible. That's it. We are doing an open house this week online on fb to answer questions, uplift each other, give tips on small changes we can all make to be a little healthier. If you are interested in joining the group, please comment below. I promise you nothing more than nutritional insight and wellness.